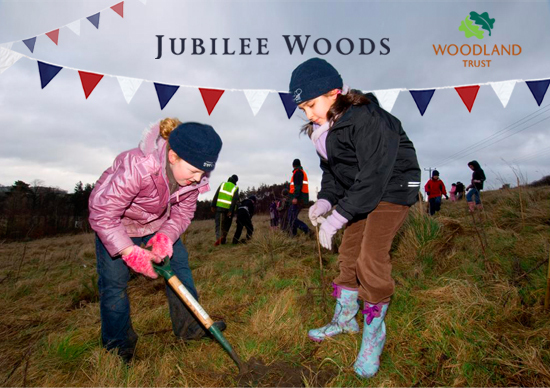 The Friends of Westminster Park with be planting 100 trees in the nature area of the park as part of the celebrations to mark the Queen’s Diamond Jubilee. Local school children will support this project which will take place on Wednesday 28th March commencing at 0930 hours. Volunteers will be welcome armed with shovels and forks etc and should meet in the play area by the tennis courts.